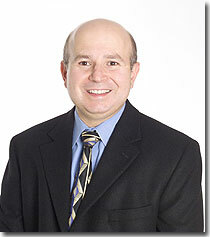 Dr. Guerrero is a Child & Adolescent and Board Certified Adult Psychiatrist who has been in practice for over 14 years. After graduating at the top of his class from the University of Cartagena Medical School, followed by a Pediatric Internship and by his completion of a residency in Psychiatry at the University of Texas Medical School, Dr. Guerrero completed a second fellowship in Mental Retardation and Developmental Disabilities also at the University of Texas Medical School. Dr. Guerrero enjoys biking, tennis, playing and taking guitar lessons, archery in his spare time. He is a member of Grace United Methodist Fellowship Church. He lives in Katy with his wife and his younger daughter. His eldest daughter is attending Texas A & M University.